jazz fusion mixed with hip hop. My musical influences are Nas, Rakim, KRS-One, The Losy Boyz. These artist are the influencers that lead me to re-introduce my version of storytelling in hip hop music. The creative appeal of an artist that draws people in to want to know more is what I hone in on when I write. 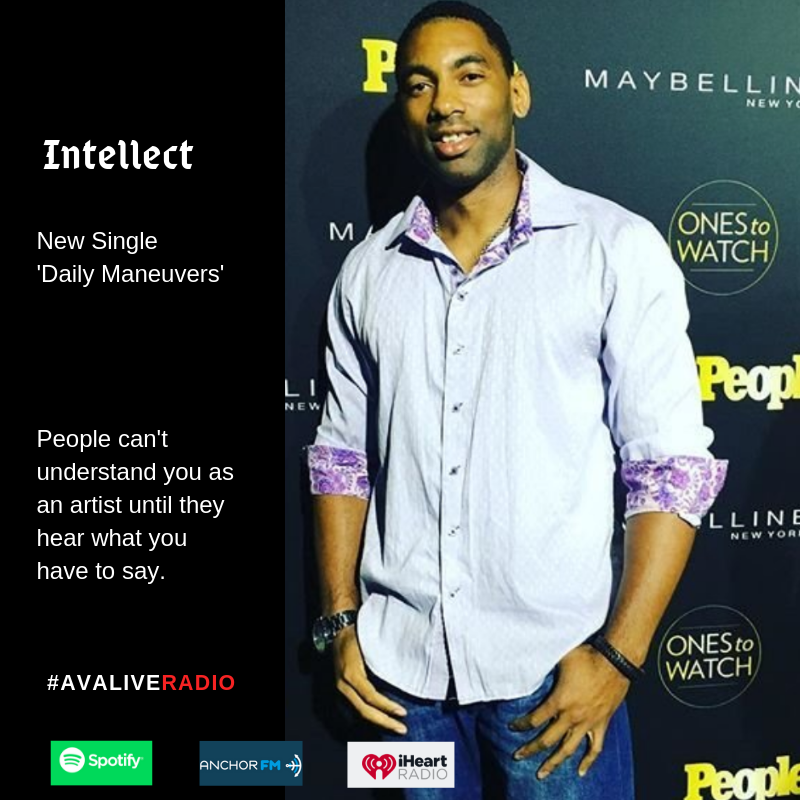 I want listeners to hear my heart and soul when talking about the harshness in my life, which the song touches base on and how I overcame them, even still trying to learn the lessons of the past to evolve now. Being a US veteran gives you training in focus and clarity on who you are as a person, you then become a person of intense action and when I perform I bring that, when I write people feel that and so does the producer I work with. People will find this song relatable, honest, raw but inspirational because my entire album is the essence on how hip hop can save you and give you hope where there may not be any. People can't understand you as an artist until they hear what you have to say. A lot of the music of today is just there for a second of pleasure, a great beat but no substance and I think it's important to be an artist of generations. I want my music to cross over the span of time and space. If I make an impact, someone across the world will repeat my lyrics. I am a US veteran as well. There is a whole new type of direction in my music, but who better to talk about war, violence, trauma, love, pain and perseverance than a soldier. Premiering on The Enemy Within on NBC on Feb 25th, working on a new EP that releases soon, performing at a few events in Washington,D.C, traveling to Miami on April 26th to perform at Miami Live at 9pm and on June 7-9 will be performing at Crime Con in New Orleans, Louisianna.